Dubai in the United Arab Emirates (UAE) is fast growing in its popularity as a tourist destination. It has beautiful white sandy beaches, museums, amusement parks, malls and recreational facilities of all kinds. Even with all of these things, it is probably its uniqueness that is responsible for its growing popularity. It is with this uniqueness in mind that I have listed 5 of what are possibly the best attractions in Dubai. City Tour. A city tour will offer the chance to see all the Dubai sightseeing attractions that are available. There are several options available but perhaps the best is the Big Bus Tour. 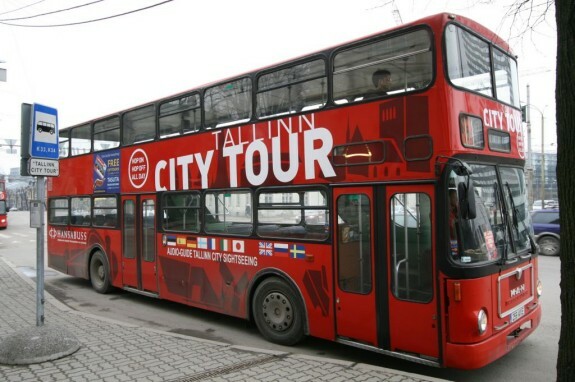 These tours are on the London style double decker buses. 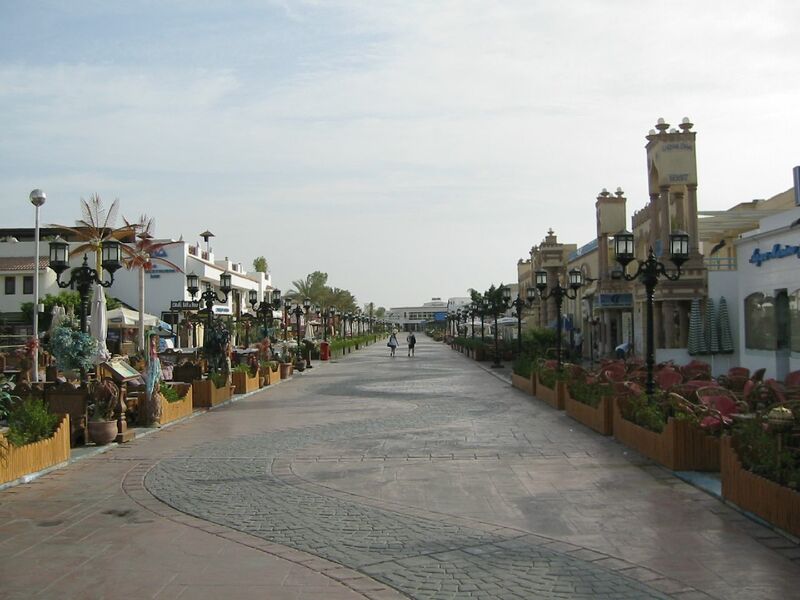 Visiting all the best attractions in Dubai, it allows you to get off the bus at any of them, continuing your tour later. The Dubai Mall. Considering that this Mall attracts 750,000 visitors each week, it can not be left out of any list featuring the best attractions in Dubai. 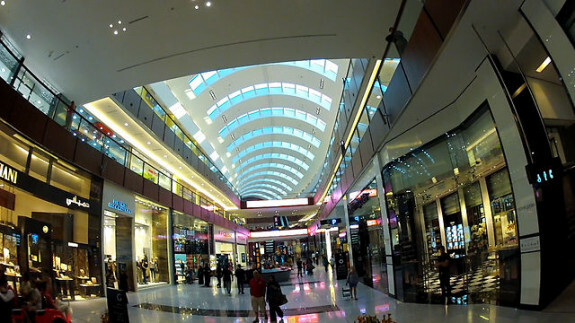 The largest Mall, by area, in the world is located in the Burj Khalifa complex which also features the tallest building in the world. 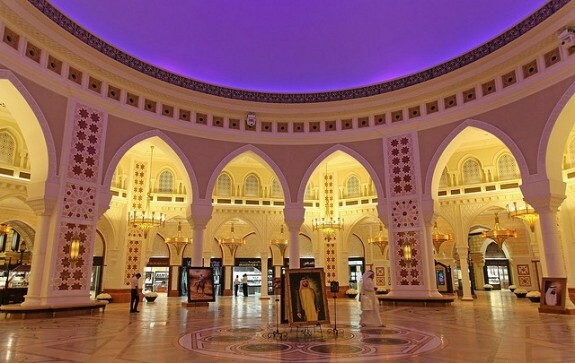 Apart from housing 1200 shops, the Mall is also home to an Amusement Park, Aquarium, 22 screens for cinema, Ice Rink and Kidzania, a specially designed attraction for kids of all ages. Ski Dubai. This is probably one of the least expected of the tourist attractions in Dubai. This, the first indoor ski facility in the Middle East, features ski runs as well as toboggan and snowboard runs. Available in Ski Dubai are all the rental equipment needed plus instructors for each discipline and to complete that mountain feeling there eateries such as the St. Moritz Café. 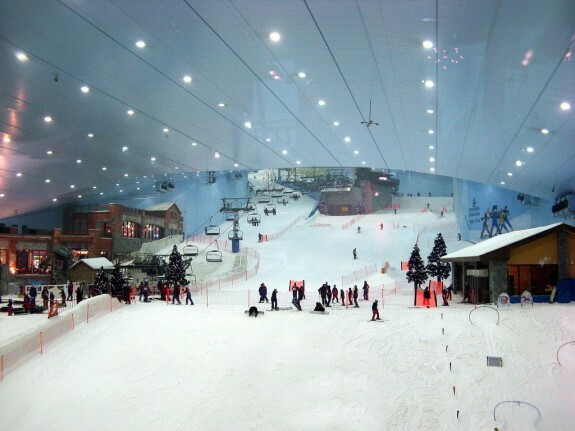 If you are not in the sporting mood but still wish to escape the desert heat, Ski Dubai also accommodates the largest indoor snow park in the world. Dubai Gold Souk. 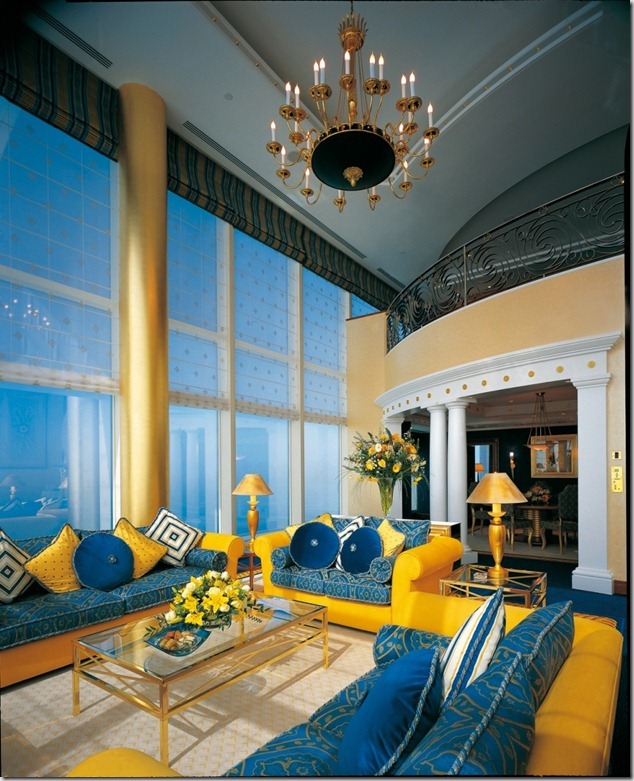 Dubai, for a long time has been known as the City of Gold and it is the Gold Souk that got it its name. The Gold Souk is about 600 shops in one area, all selling jewelry. Today there is an old Gold Souk and a new Gold Souk, first time visitors are advised to go to the old one, at least at first. This will give them the atmosphere of the old tradition. It is said that at any one time, there is 25 tons of gold on display at these shops and to get the true beauty of this scene it is better to go in the evening when the lights from the shops is shining on the gold, displaying its true beauty. Desert Safari. This is one Dubai sightseeing attraction that cannot be found in many holiday destinations. 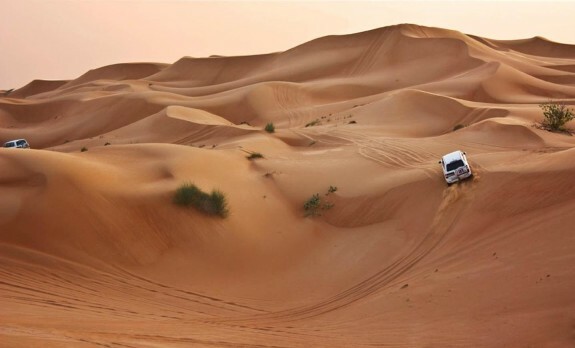 The opportunity to see the beauty of the shimmering sand dunes first hand. As well as seeing the desert and the mountains, many of these trips include a visit to a Bedouin camp for a BBQ and belly dancing display. The variety of tourist attractions in Dubai will ensure you have a full itinerary and don’t forget you haven’t even sampled those beautiful white beaches yet. I am planning to go to Bahrain for New Year’s Eve Celebration, can you suggest some good hotels nearby airport that offer live musical entertainment?